Known for their huge stock of rod end and spherical bearings, there really is no other company with our expertise on these products. ABC also have a wealth of other product essentials such as adhesives, abrasives, batteries, fasteners and lubricants. 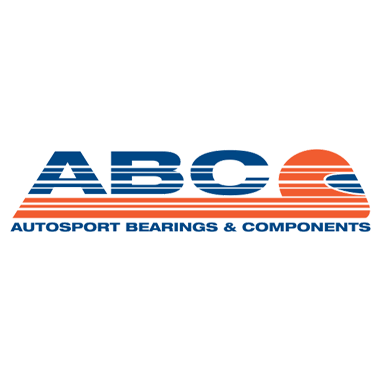 ABC works with the best motorsport teams – so they know what works. Their comprehensive technical knowledge means we can get you exactly what you need. © UH Racing, 2019. All rights reserved.